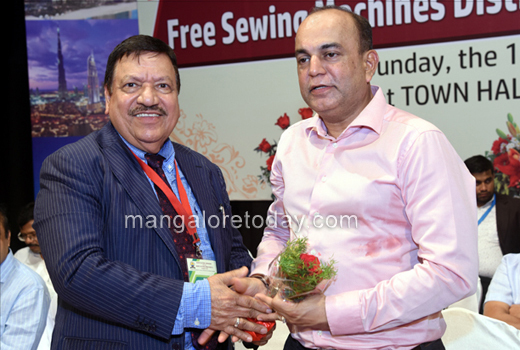 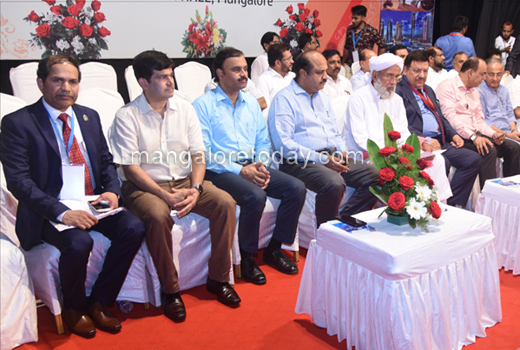 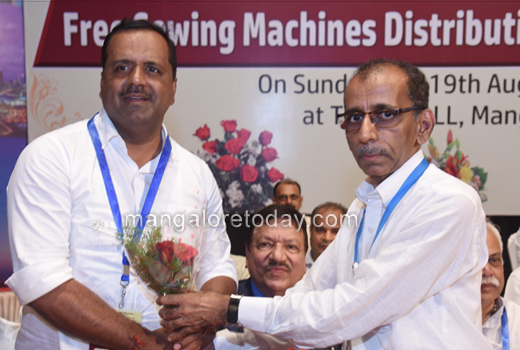 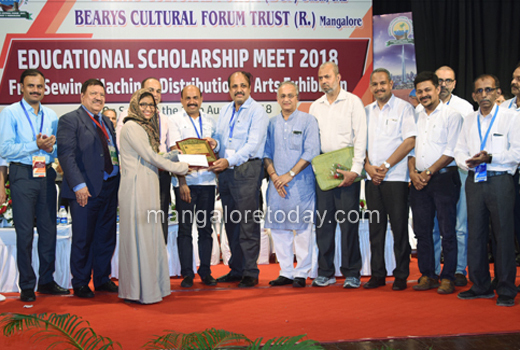 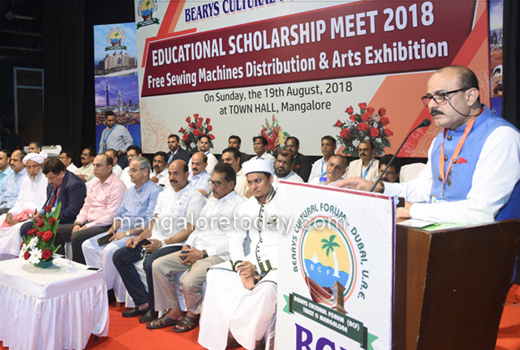 Mangaluru, Aug 20 2018: Nearly 500 meritorious students of Dakshina Kannada and Udupi districts received scholarships while 55 deserving women were provided sewing machines at a programme organised by the Bearys Cultural Forum (BCF), Dubai on August 19, Sunday at Town Hall here. 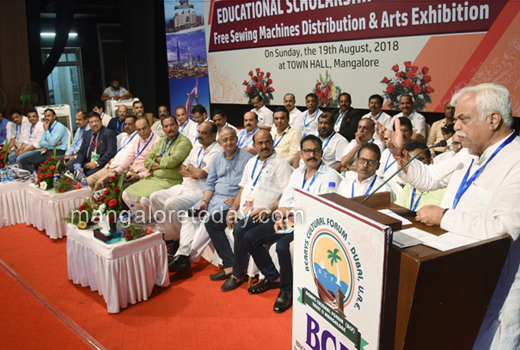 MLC B M Farooq inaugurated the function. 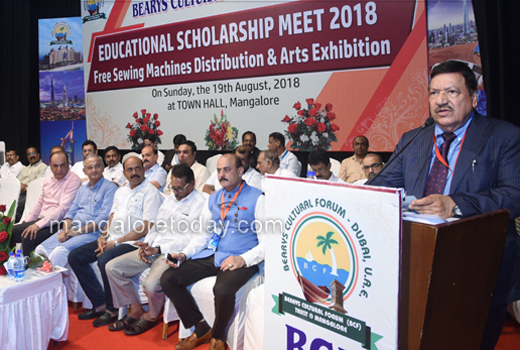 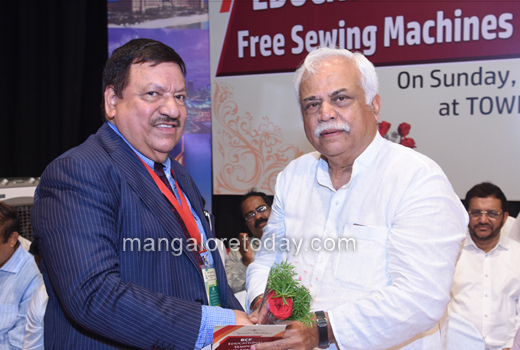 Speaking as a chief guest, state Revenue Minister R V Deshpande hailed the contributions of the Beary community toward the educational field and called upon the community to extend its services to the health sector too. 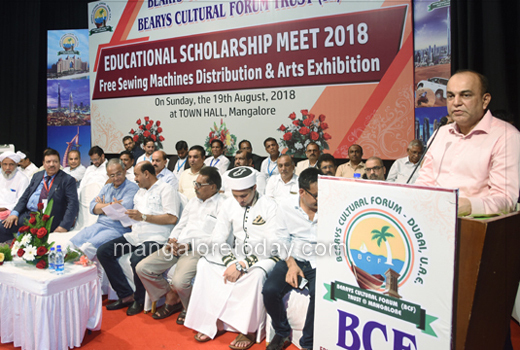 Dr B K Yusuf, President of Bearys Cultural Forum presided over the function. 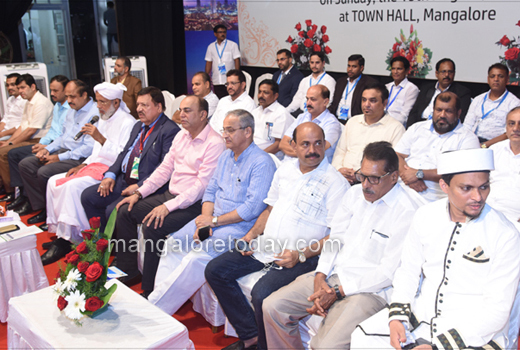 State Minister for Urban Development and Housing U T Khader, City Police Commissioner T R Suresh, MLCs Ivan D’Souza and Harish Kumar, former MLC Capt Ganesh Karnik former MLA Mohideen Bava, Registrar of Mangalore University Dr MM Khan, Beary Academy President Mohammad Karambar , President of BCF Scholarship Committee M E Muloor and others were present. 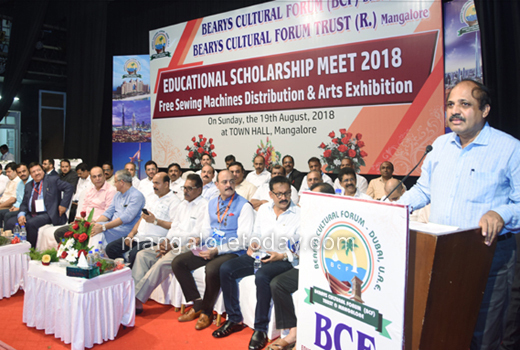 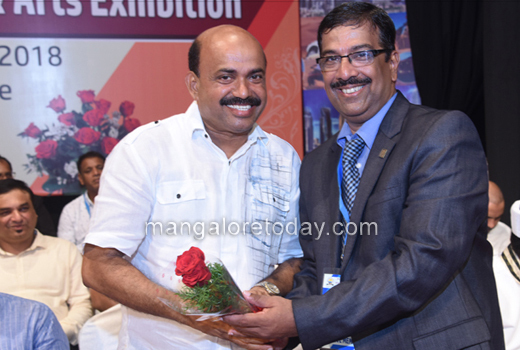 Seminar, exhibition : An educational seminar and art exhibition arranged on the occasion was inaugurated by Mangaluru South MLA Vedavyas Kamath. 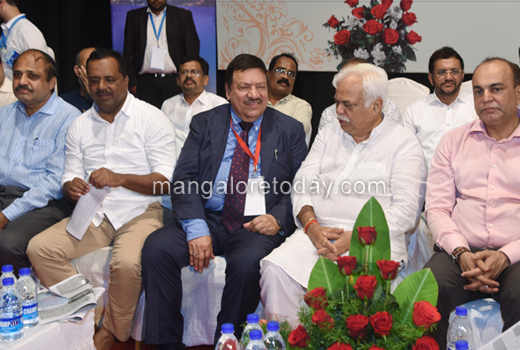 DCP Hanumantharaya was also present among the dignitaries.